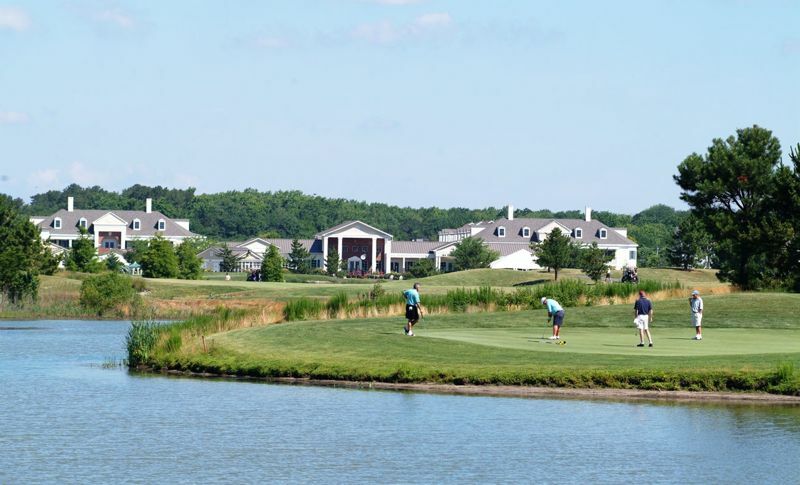 Registration includes a two night hotel stay and golf on Saturday and Sunday. 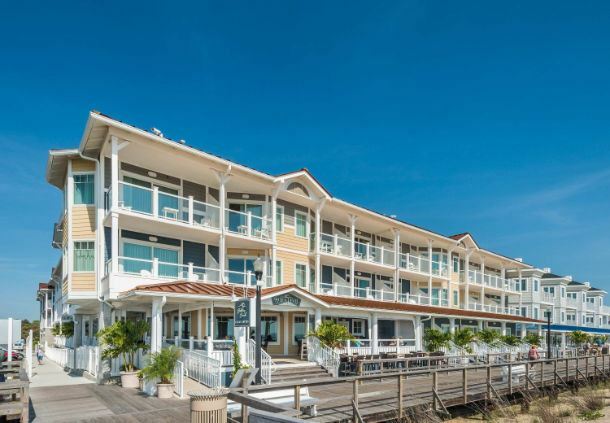 Enjoy accommodations Friday and Saturday Night at Marriott's Bethany Beach Ocean Suites Residence Inn at Bethany Beach, DE where members can enjoy the pool, spa or fitness center after golf with free Wi-Fi and daily breakfast buffet included. No matter what you like to do or eat, you find plenty of options in Bethany Beach with over fifty restaurants to choose from. After dinner the local nightlife will give members a chance to connect off the course. No rooms will be confirmed for a group until ALL parties are registered for that room. Due to a large expected response, all registrations must be paid in full 1 week after signup or your registration will be cancel. This will be strictly enforced this year.